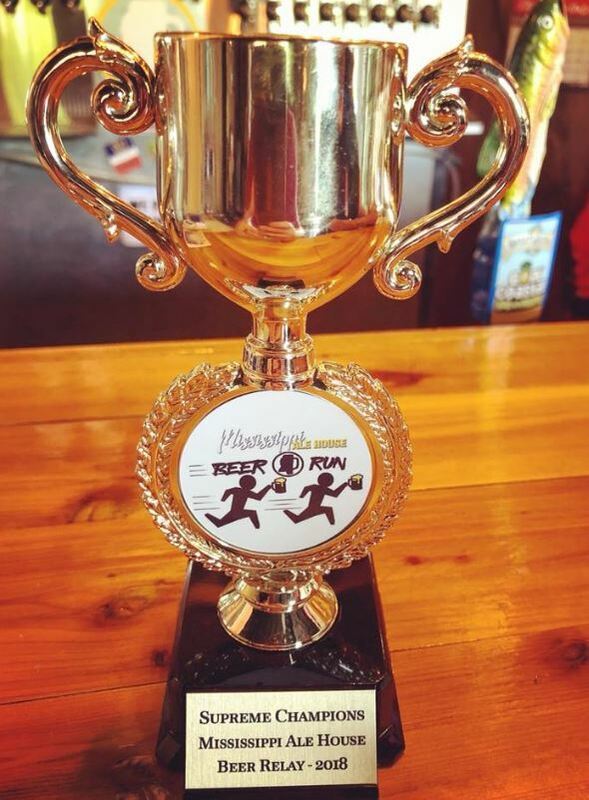 Register for the Mississippi Ale House Beer Run Relay today! 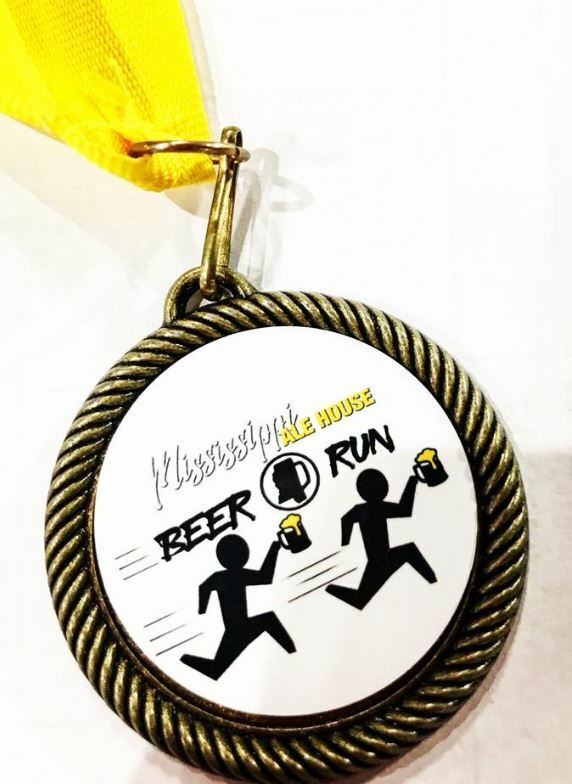 Mississippi Ale House invites you to join them on June 29, 2019 for their beer run relay! Form your team of four people, and get ready to have a great time! This race will benefit Palmer Home for children! Palmer Home's mission is to serve individual children and sibling groups and provide a family and community to children in need regardless of race, gender or background. We will require your ID when you come to pick up your packet. Your team must consist of 4 runners and the total cost per person is $25.00. Each runner will run a mile, drink a beer, and then the next person runs until your last team-runner finishes. We will also have a non-alcoholic beverage to drink for the runner that doesn't prefer beer. A special prize will be given to the 1st place finishing team! A prize will be awarded to the best dressed team! Signature Medals will be given to all participating runners! signature Mississippi Ale House Beer Run Relay Race Shirt! THIS RACE WILL CLOSE ONCE 50 TEAMS ARE REGISTERED! 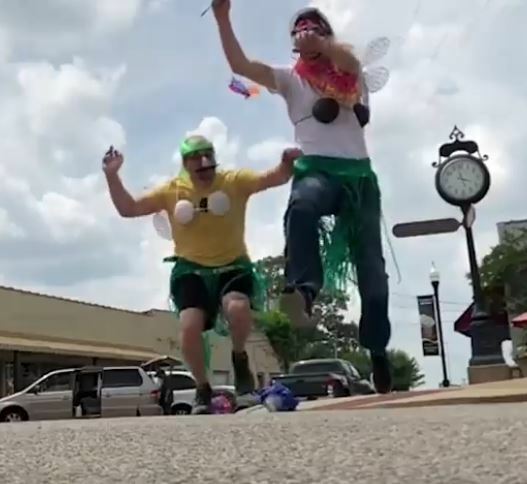 Race Directed by Midsouth Runners. We will have an awesome after-party with a live band, and games! Introducing a new race route this year! Friday, June 28, 2019: 6:00 p.m. to 8:30 p.m.
You may register onsite this day. Saturday, June 29, 2019: 4:00 p.m. to 6:15 p.m. sharp. Parking is also available at Olive Branch City Hall. Sign up for our very first Beer Run! Costumes Encouraged!! Trophy for the Fastest Team Overall!